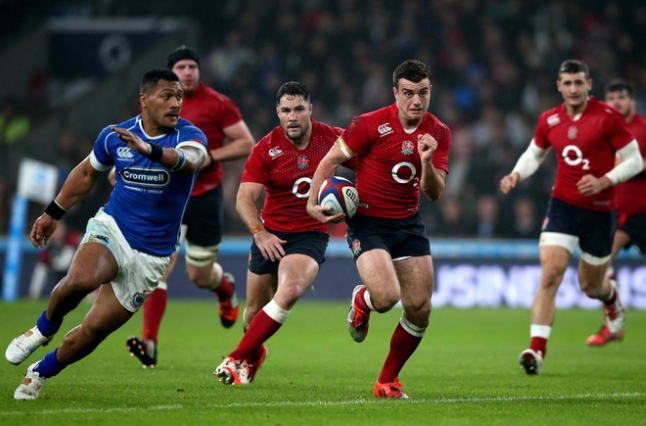 As the 2015 Rugby World Cup continues to approach apace, host nation England are utilising the ongoing QBE friendly internationals to further improve their chances of success. With recent performances garnering mixed reviews, following narrow three point victories for the admittedly challenging adversaries of South Africa and New Zealand, head coach Stuart Lancaster took the opportunity when facing a Samoa team currently undergoing a somewhat tumultuous off-field union dispute to assess prospective first team alternatives in the form of talented youth players. Having emerged with a commanding 28-9 win, his decision might have potentially promising repercussions on his future team selection. Pivotal to any prospective successes of England at international level is the continued development of young players, and Lancaster has maintained the commitment to youth talent he has shown throughout his tenure in charge of the national side with the introduction of the likes of George Ford. Making his first international start, having featured as a second half substitute in the game with New Zealand, the 21 year old impressed with, perhaps most importantly given the heightened pressures of the international game, a confidence and composure that yielded demonstrable results. Totalling a 13 point contribution to the final result, Ford scored five kicks for goal and played a pivotal role in two of England’s tries. Exhibiting an encouraging level of strength in a game with a highly physical Samoa side, Ford was able to ride through tackles, while his in-play kicking included a lofted chip that found Anthony Watson in the lead up to a try from England’s ever-reliable and consistently noteworthy fullback Mike Brown. Having, as stated by Lancaster, “put a marker down” for a future starting role, Ford’s emergence offers interesting potential developments in England’s upcoming squad selections. As players such as Ford, alongside the likes of Jonny May and Anthony Watson, continue to offer increased strength in depth for the England team, the opportunity for improved variety presents itself. The abundance of on-field talent shields England from any fitness concerns affecting quality on the pitch, which might yield immediate successes in the coming tournament. Furthermore, with evidently capable replacements available established players now have the option to diversify their roles. During the game with Samoa Owen Farrell, who was replaced by Ford at number 10, moved infield where different elements of his talents were allowed to shine. With an impressive range of passing further ameliorated by the increased movement allowed in his new position, a well-judged pass during a wrap-around move facilitated the first of Jonny May’s two tries. 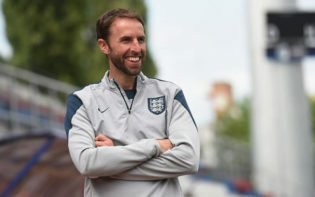 With the dual benefits of both further rounding out and improving the game of players freed up for more experimental roles and making England a more unpredictable and thus more effective prospect in the future, the introduction of these young players has the potential to result in international successes. With Lancaster heavily indicating Ford’s inclusion in Saturday’s game with Australia England will want to maintain what momentum gained at home to Samoa. While far from the finished article – there remains a tendency towards excessive ponderousness when going forward and incisive decision making in the final third still requires improvement – the promise shown playing an admittedly beleaguered Samoa side points to England’s potential for future success. 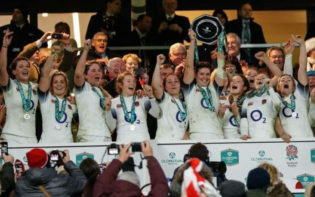 With the Six Nations beginning in February providing a preparatory stage for the World Cup, and England’s emerging young talent benefitting from the intervening club rugby, the signs of potential success on the international stage are there for Stuart Lancaster’s England team. 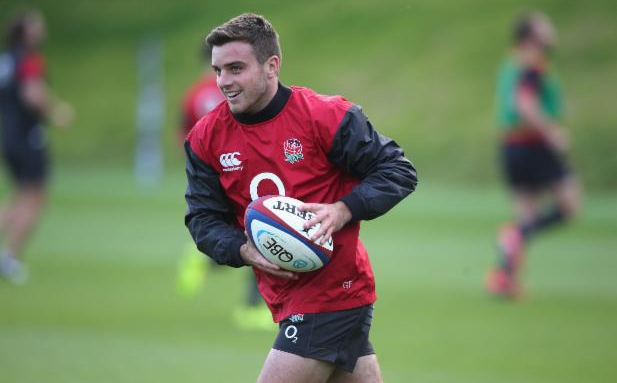 What further benefits might the introduction of these new England players bring?